An overview of how factors linked to the social environment, such as socioeconomic status and race/ethnicity, are critical determinants of variations in heath in the US and globally. It also addresses how social resources, such as religious involvement and spirituality, can reduce exposure to health risks and buffer at least some of the negative effects of risk factors on health. 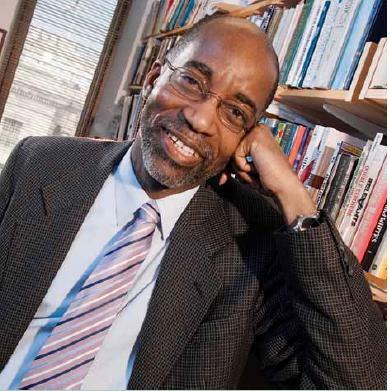 David R. Williams is the Florence and Laura Norman Professor of Public Health at the Harvard T.H. Chan School of Public Health and Professor of African and African American Studies and Sociology at Harvard University. His prior academic appointments were at Yale University and the University of Michigan. He holds an MPH from Loma Linda University and a PhD in Sociology from the University of Michigan. Dr. Williams is an internationally recognized authority on social influences on health. He has been invited to keynote scientific conferences in Europe, Africa, Australia, the Middle East, South America, and across the United States. 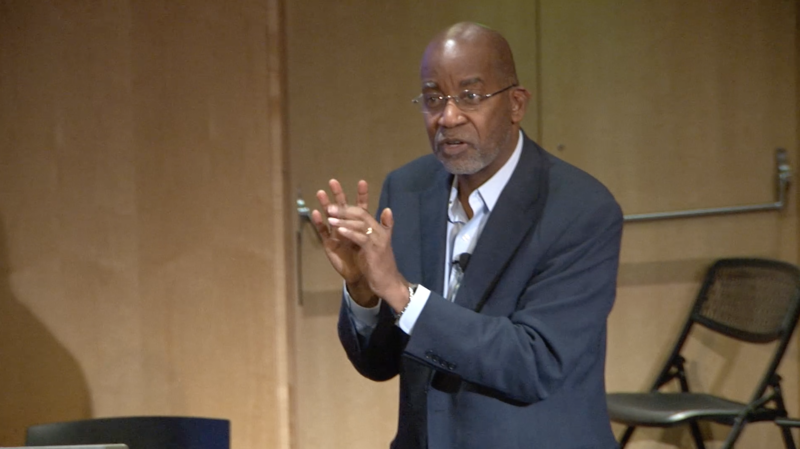 The author of more than 400 scientific papers, his research has enhanced our understanding of the complex ways in which socioeconomic status, race, stress, racism, health behavior and religious involvement can affect health. The Everyday Discrimination Scale that he developed is one of the most widely used measures of discrimination in health studies. He is an elected member of the National Academy of Medicine and the American Academy of Arts and Sciences. He has been ranked as one of the top 10 Most Cited Social Scientists in the world and as the Most Cited Black Scholar in the Social Sciences. In 2014, Thompson Reuters ranked him as one of the World’s Most Influential Scientific Minds. He has also received the Stephen Smith Award for Distinguished Contributions in Public Health from the New York Academy of Medicine. Dr. Williams has served on the National Committee on Vital and Health Statistics and on eight committees for the National Academy of Medicine, including the committee that prepared the Unequal Treatment Report. He has played a visible, national leadership role in raising awareness levels of the problem of health disparities and identifying interventions to address them. This includes his service as the staff director of the Robert Wood Johnson Foundation’s Commission to Build a Healthier America and as a key scientific advisor to the award-winning PBS film series, Unnatural Causes: Is inequality Making Us Sick? He or his research has been featured by some of the nation’s top news organizations.